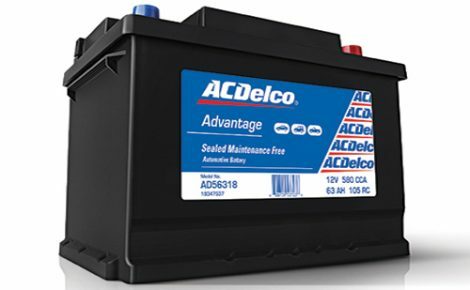 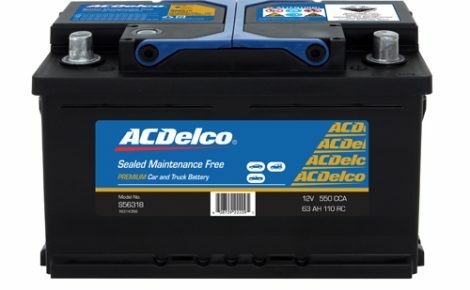 Sealed Performance Batteries are proud distributors and supporters of ACDelco Automotive Batteries and Power Sonic Automotive Batteries. 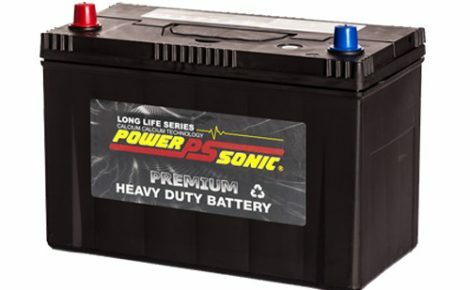 Sealed Performance Batteries are the distributor and importer, and are one of the largest suppliers of automotive batteries to vehicle manufacturers based in Australia. 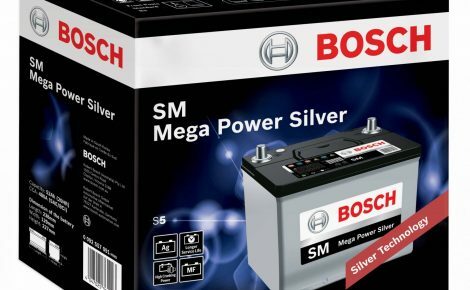 SPB technology exchange enables this quality manufacturer to remain at the forefront of meeting the needs of new vehicles. 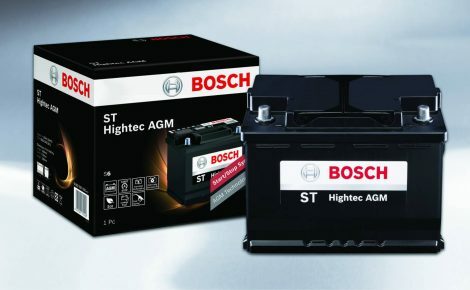 SPB support the global leaders in automotive manufacture and change with the changing landscape of the automotive industry. 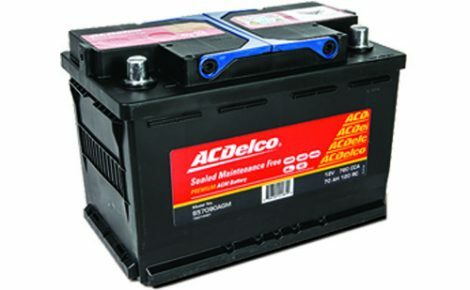 Our wide range of automotive batteries suit most vehicles on the road and are all Korean made. 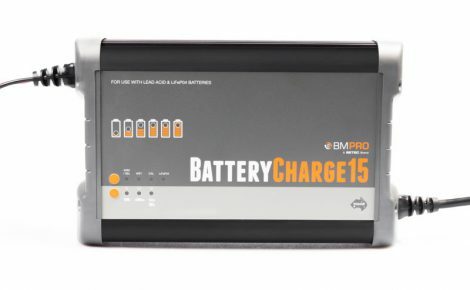 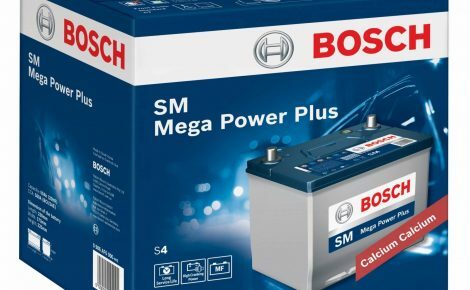 BMPRO’s range of smart battery chargers are a state of the art automatic battery charger series with seven charge states designed to increase your battery’s life and performance.